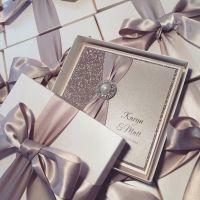 Imagine Invites & Events are the Midlands premier wedding specialists. 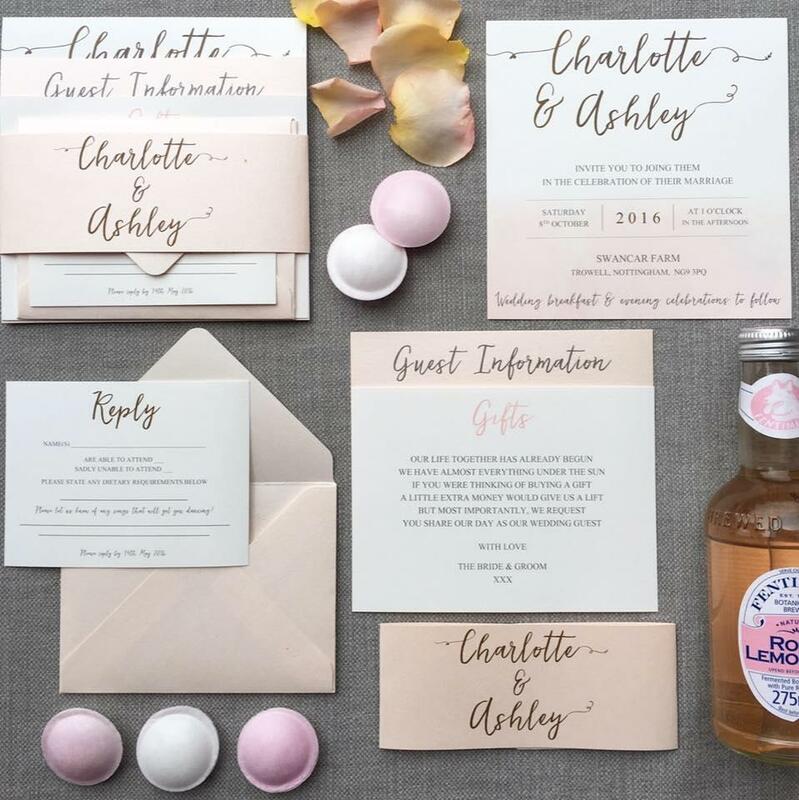 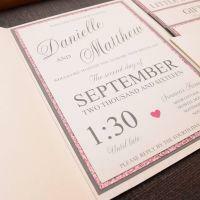 Working with brides locally and worldwide to create the perfect handmade wedding stationery. 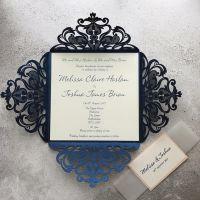 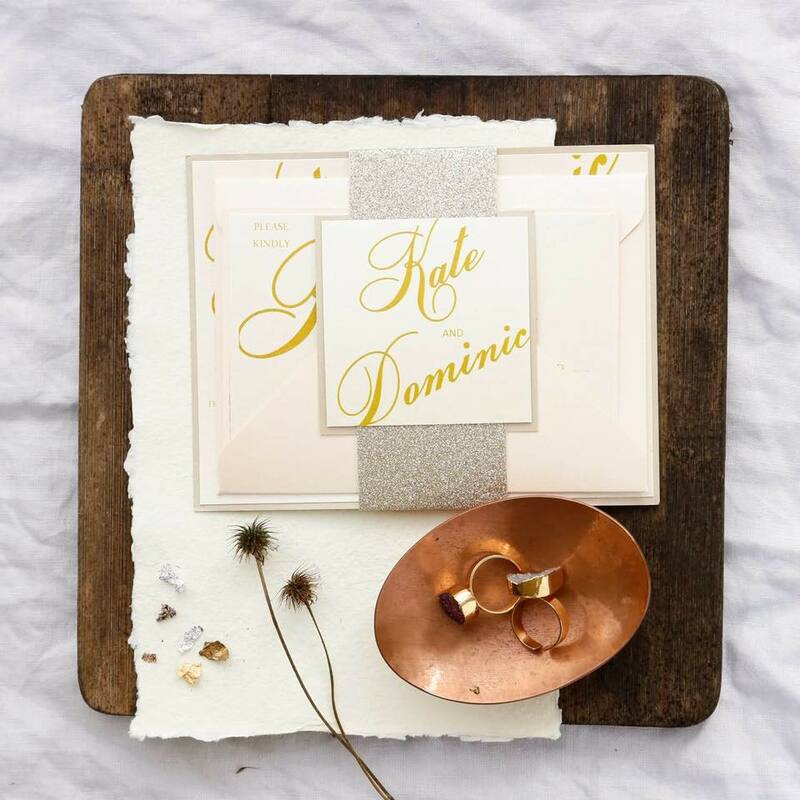 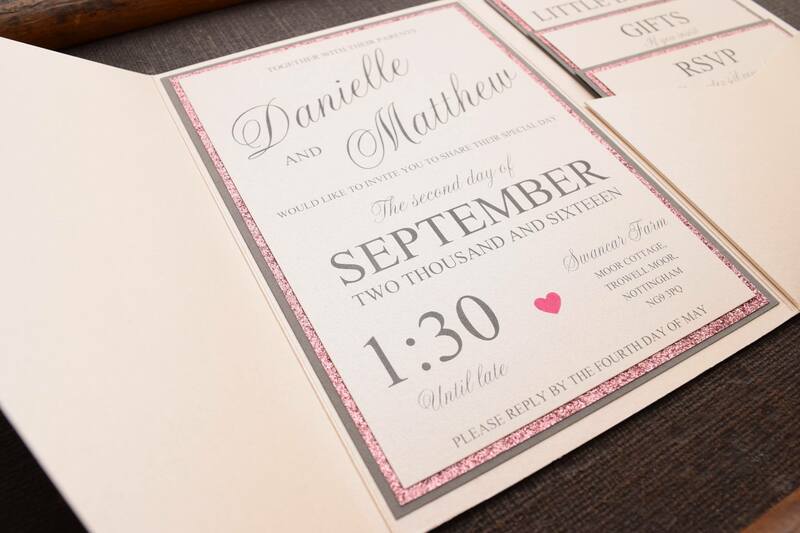 Ranging from save the dates, invitations, and wedding day items, Imagine work closely with each and every couple to ensure this is perfect for their big day.